I just want to share this because I think Chise reaction is not normal. LOL. Anyone would really freak out if you wake up having a dragon hand. 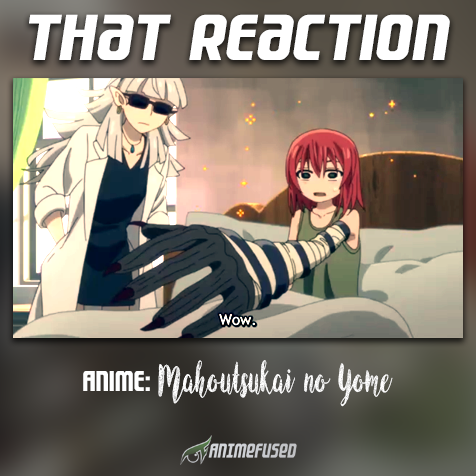 Watch Mahoutsukai no Yome Episode 20. I also like this anime! its very romantic and magical!